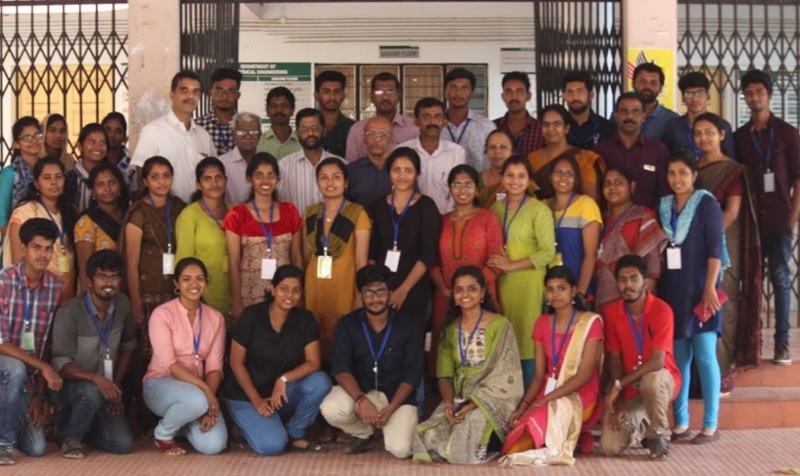 A National Seminar was organized at NIT Calicut jointly with IEEE PES Student Branch Chapter, National Institute of Technology, Calicut as a PES Member Driven Initiative Program on 21- 22 December 2017. 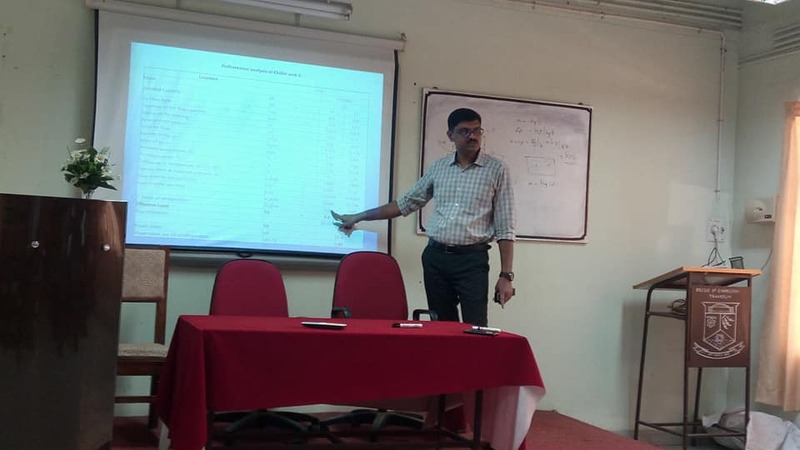 The objective of the seminar was to provide a platform to exchange ideas in various thrust areas of research in the field of Electrical and Energy Engineering. The forum is expected to provide opportunity to the students to present their project ideas and obtain valuable inputs from the discussions. The seminar also provided the scholars an idea of the state-of-the-art developments in their research areas through interactions with technical experts as well as other scholars. The flagship event of IEEE LINK, Kerala IEEE Technical Exhibition and Symposium took place on 11th and 12th November,2017 at College of Engineering, Trivandrum. The ultimate objective of the event was to provide a platform for the delegates to showcase their hardwork, achievements as well as to know the developing world around them. KITeS’17 promoted the advancements in technology through its workshops which included : automation technologies, workshop on block chain, energy auditing (PES) workshop, hands-on workshop on radio frequencies and workshop on image processing. All these enabled the delegates to experiment their fields of interest. Also, the paper presentation and project presentation competitions gave the participants the best platform to showcase their efforts and achievements. Altogether, KITeS’17 took off the technical aspirants to a state of advancing technology to rise up against the wind. 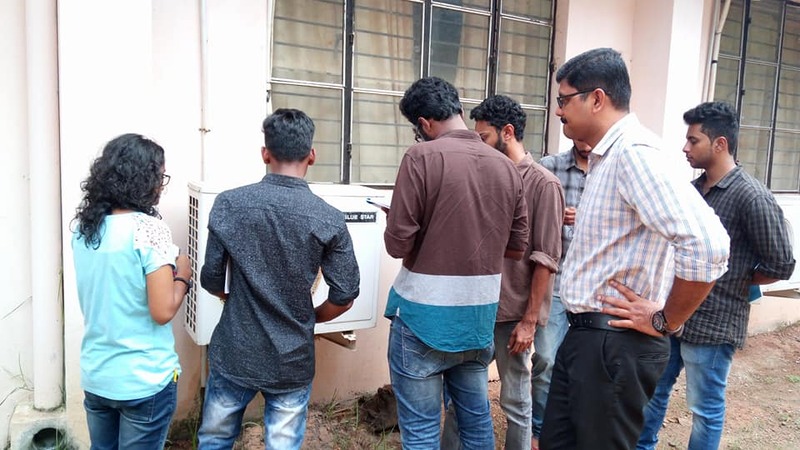 IEEE PES Kerala chapter organised a two day workshop on ‘Energy audit’ from 11-12 November at College of Engineering Trivandrum as part of KiTes 2017, Technical symposium of IEEE Kerala Section. Er. Shanavas, Dy. Director, Kerala state Productivity council, handled the workshop. 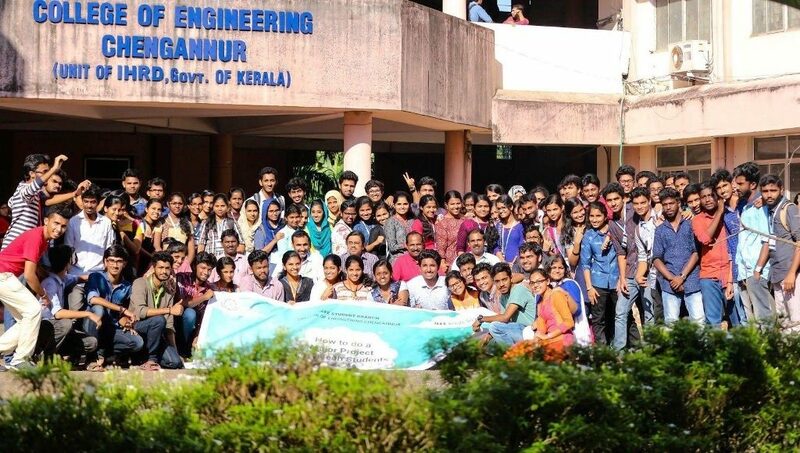 Engineering students from all parts of Kerala attended the workshop. A one day workshop on Electrical System Design of High Rise Residential Buildings was conducted at GEC Barton hill on 28.10.2017. Er.A.G.Hareendralal handled the workshop sessions. 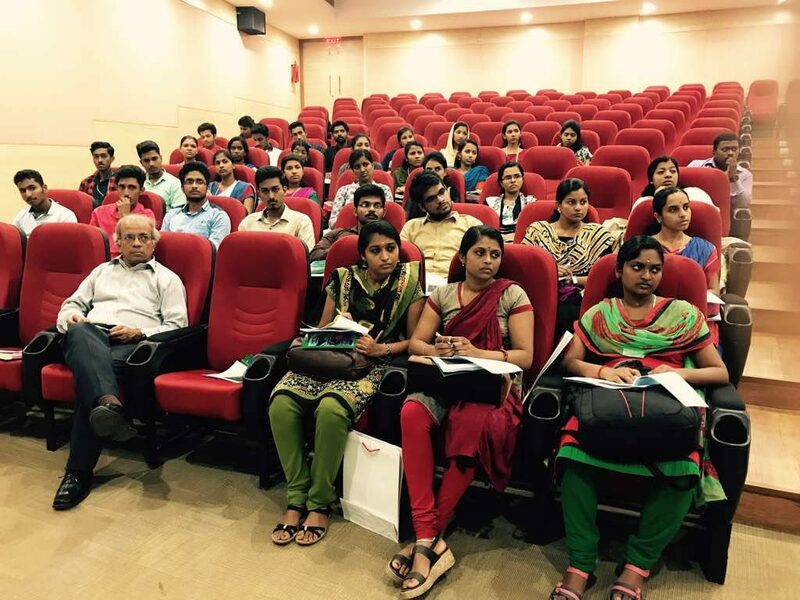 There were 28 participants both from the College and Industry. Inaugural ceremony of the 2 day workshop on Solar PV Installation commenced with the lighting lamp by the faculty team from Kwatt Solution at 9.30 AM on 21st October 2017. 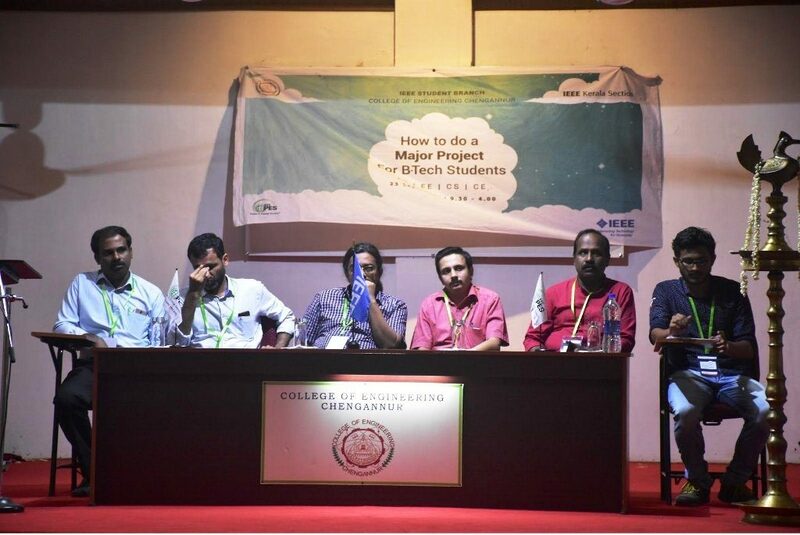 Mr. Sabari Vijay, Vice chairman of IEEE SB CET formally welcomed all the dignitaries present on the dais and participants from various colleges of Kerala. Mr. Mehul Patel, faculty from Kwatt solution briefly introduced about Kwatt solution and the other faculties. Inaugural ceremony was concluded by the felicitation of Ms. Sreejaya staff advisor of IEEE PES SBC CET. Workshop started about by 10am on the first day and got over by 5pm. Sessions included the basics of Photovoltaic system and its types and how to design a Photovoltaic system from scratch based on your requirements. The students were familiarized with the PVsyst 6.3.9, an app developed by the kWatt solutions. The classes were handled by faculty from IIT bombay trained in the designing of photovoltaic systems. There were over 250 participants from all over Kerala, thus making the event turned out to be a networking opportunity for it’s participants. 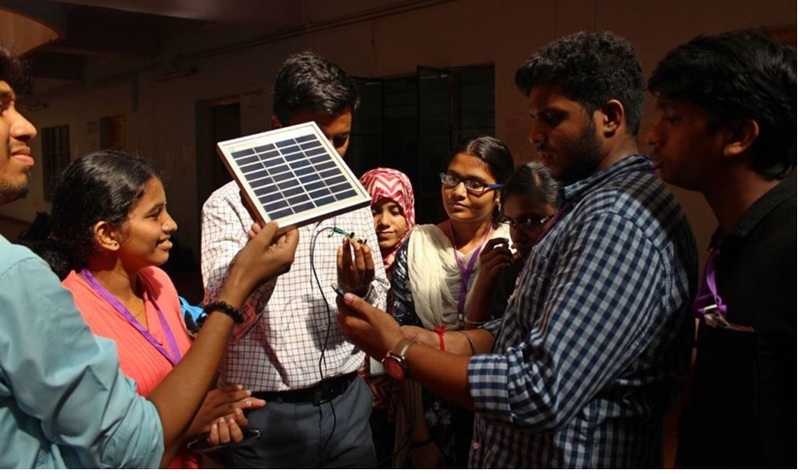 On the second day, the students were led by the faculty in a hand on session to build a solar mobile charger from scratch dealt in an effort to keep the students interested and working in non renewable energy experiments two solar panel of 3Volt was given along with the kit distributed. This was followed by hands on session for building a light seeking robot that follows a moving light source. The workshop came to a close with the vote of thanks by Mr.Praveen T A, Chairman IEEE PES SBC CET at 4 PM on 22nd October 2017. One Day Workshop on ‘Execution of Successful Projects for B.Tech on 23 September 2017 at College of Engineering Chengannur. 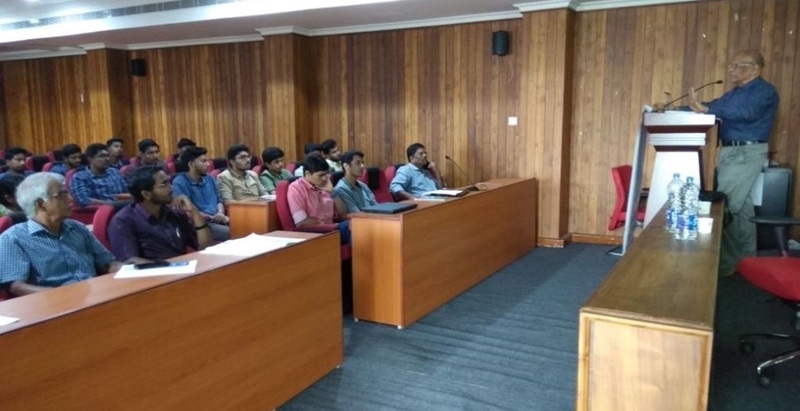 The workshop was a one day event and the inauguration ceremony began with silent prayer followed by “IEEE Code of Ethics” administered by Mr. Adarsh Vijay, Secretary of IEEE, Student Branch of College of Engineering Chengannur. Mr. Arun M, Chairman of IEEE PES SBC CEC welcomed the audience. The lamp was lit by all the dignitaries present there and the workshop was officially inaugurated by Dr. Sunil T T, Principal of College of Engineering, Attingal. Prof. Raju M, HOD of Electrical Engineering, College of Engineering Chengannur addressed the gathering. 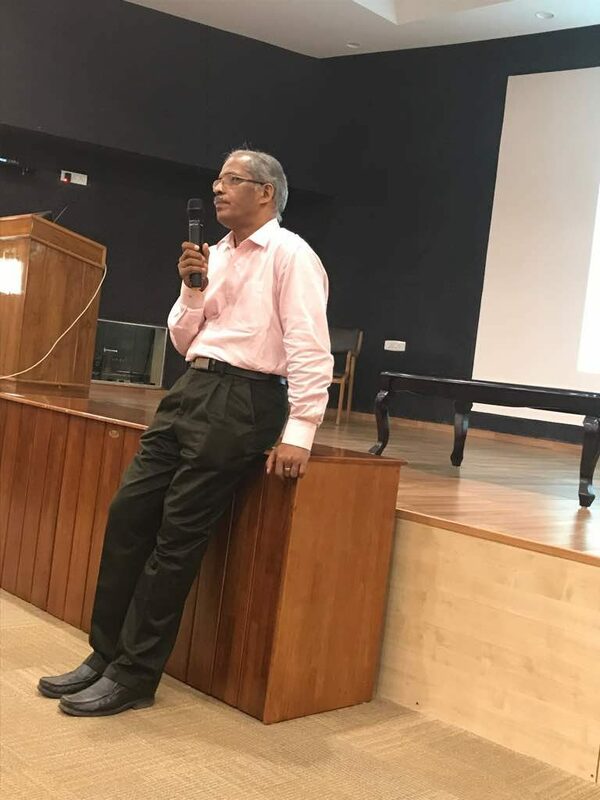 The keynote was given by Prof. Biju K, Secretary & Treasurer of IEEE PES Kerala Chapter. Then the inauguration ceremony was brought to an end by the vote of thanks by Mr. Dennis Babu, Vice Chairman of IEEE PES SBC College of Engineering Chengannur. Workshops were conducted separately, for four different branches of Engineering The instructors mainly spoke about the wide range of resources that could be used by students to prove their depth of knowledge and application levels. They were introduced to new software and applications that would help them give their projects a more professional and sophisticated makeover. They also enlightened students on how to plan their projects properly in order to produce expected results in the given time limit. The instructors also covered the areas students have to stress on to get their projects to stand out from the crowd and be worth presenting at any competitions. Students were briefed on the points to be kept in mind while choosing their projects. PES Kerala chapter organized one day workshop on ‘Effective Writing of Technical Papers’ on 29.08.2017 at College of Engineering Trivandrum. This workshop was as prelude to the Contest on Technical Paper Presentation, in order to give training to the participants in writing and presentation of technical papers. The workshop was handled by Prof. P.S. Chandramohanan Nair, Former Principal, College of Engineering Trivandrum, who has rich experience in this field. 5. Operation and maintenance of a pv system.